At this point, the United States is losing on average 372 World War II veterans every day (2016 estimate). Given that we have about 558,000 such vets left in this country, they will likely number in the mere double digits by 2022. You can research the service of many American WWII vets using Ancestry Library Edition (available at Central Library and our branches). The following record collections include information about American draft registrants, veterans, nurses, prisoners of war, casualties, and internees at WWII relocation camps. Note: Numbers in brackets are the number of individual records in that record collection. 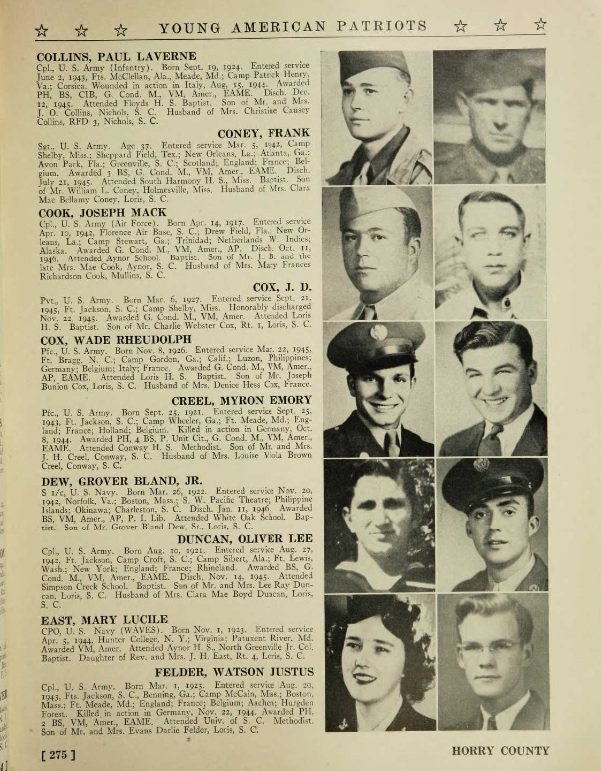 Since countless official military personnel records of American Army veterans were destroyed in a 1973 fire at the National Personnel Records Center here in St. Louis, record collections like the ones listed above are more important than ever for veterans, their families, and others researching American participation in World War II.